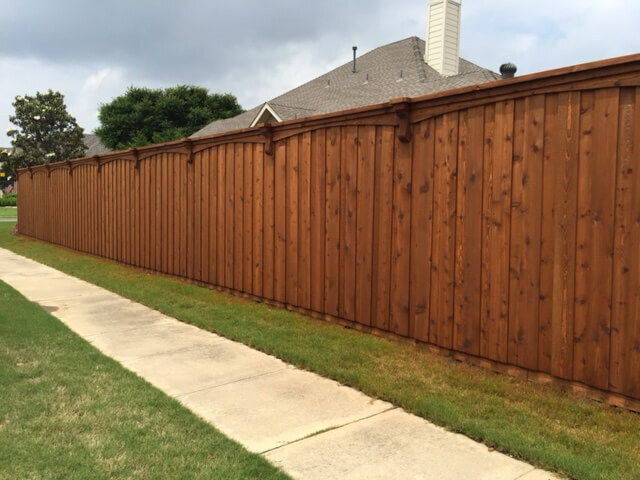 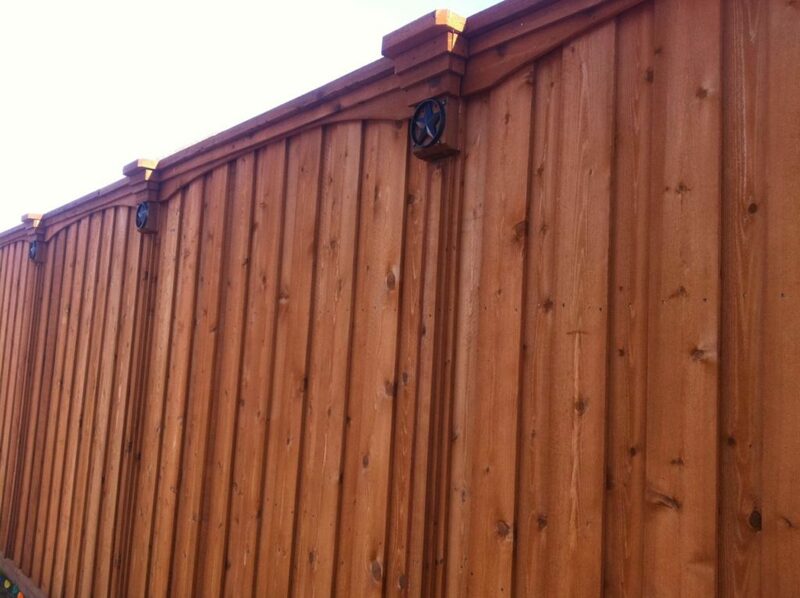 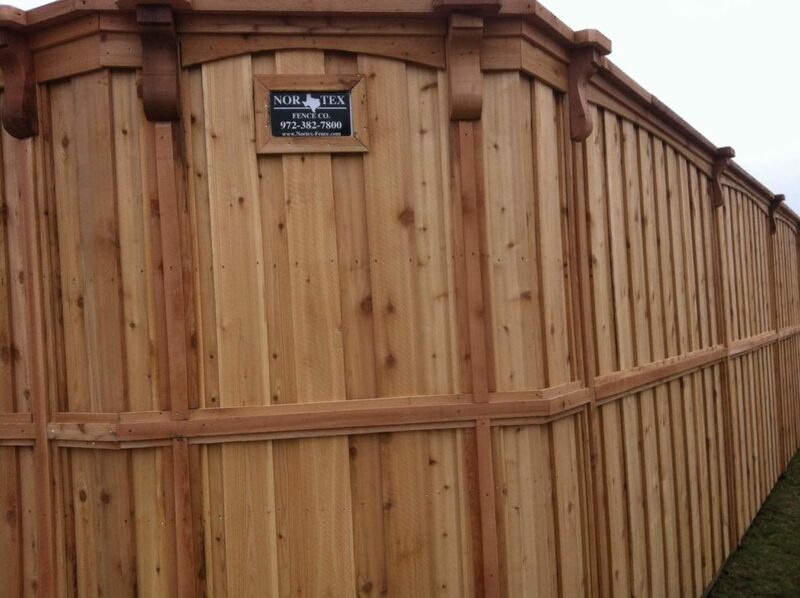 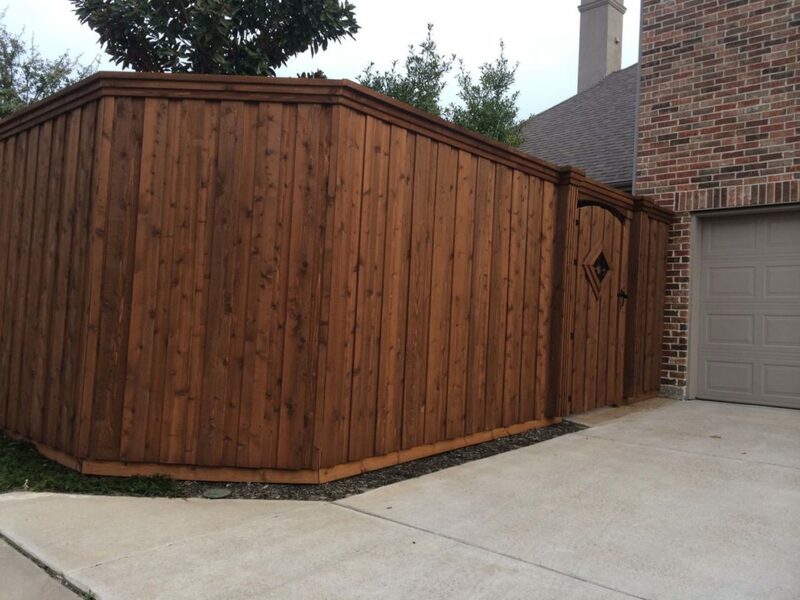 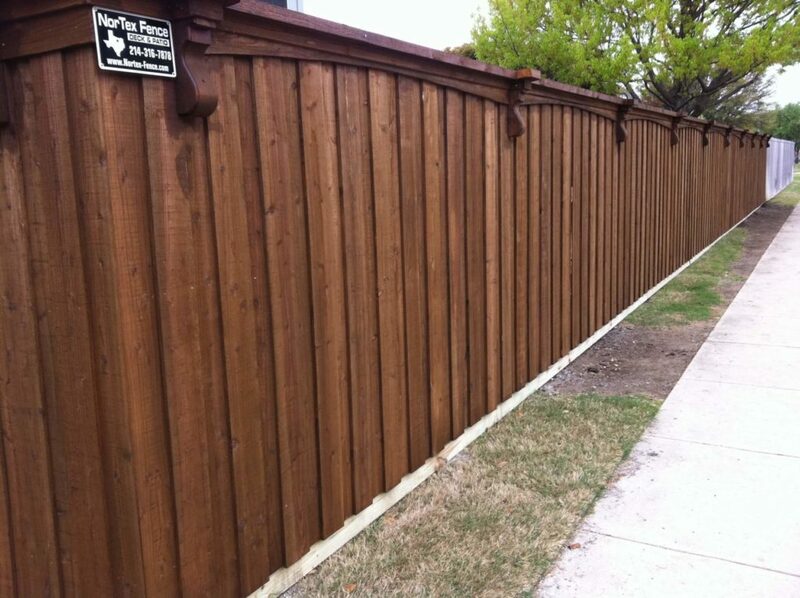 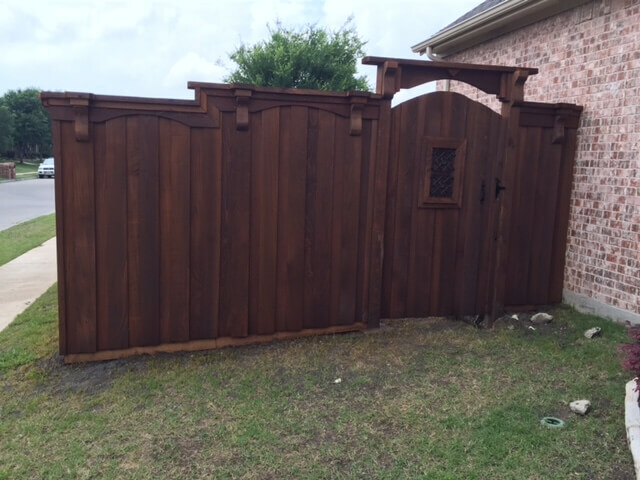 Custom cedar fences are a must for your home in The Colony, Texas. 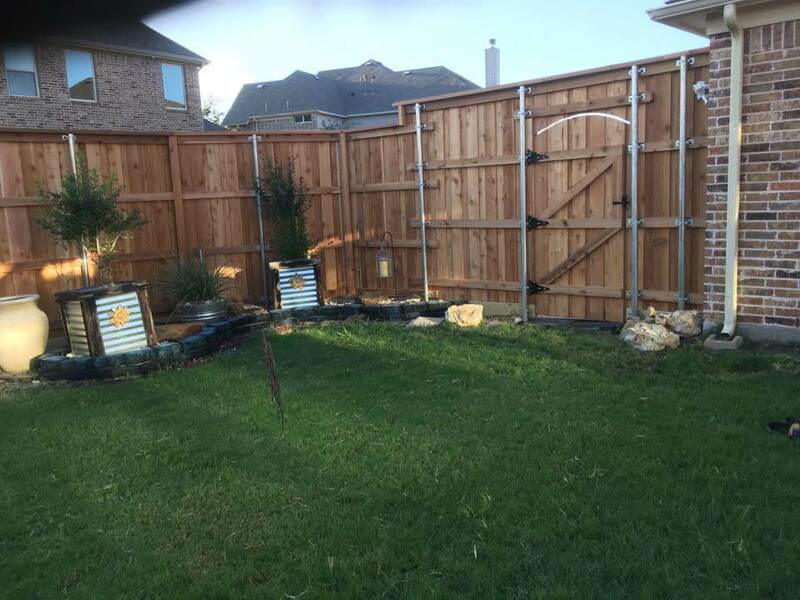 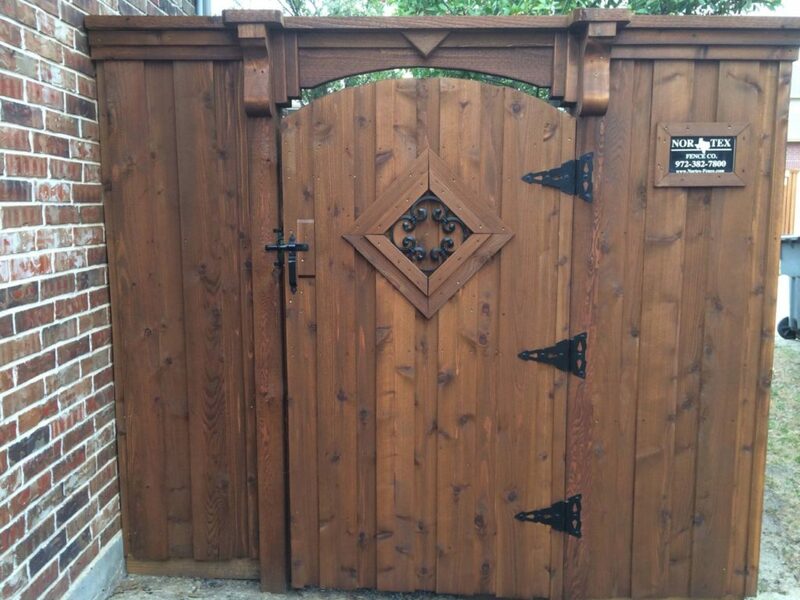 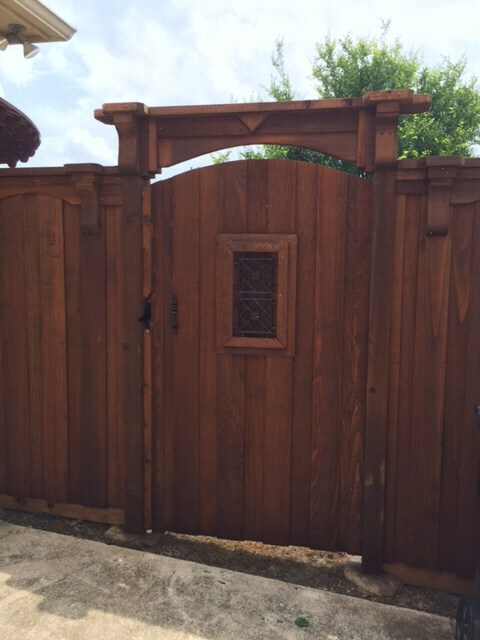 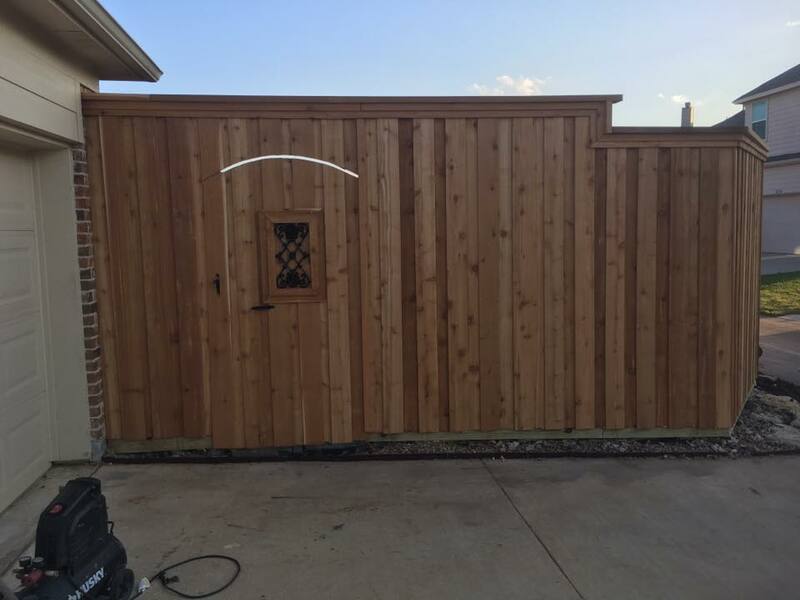 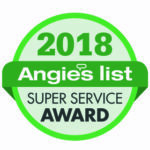 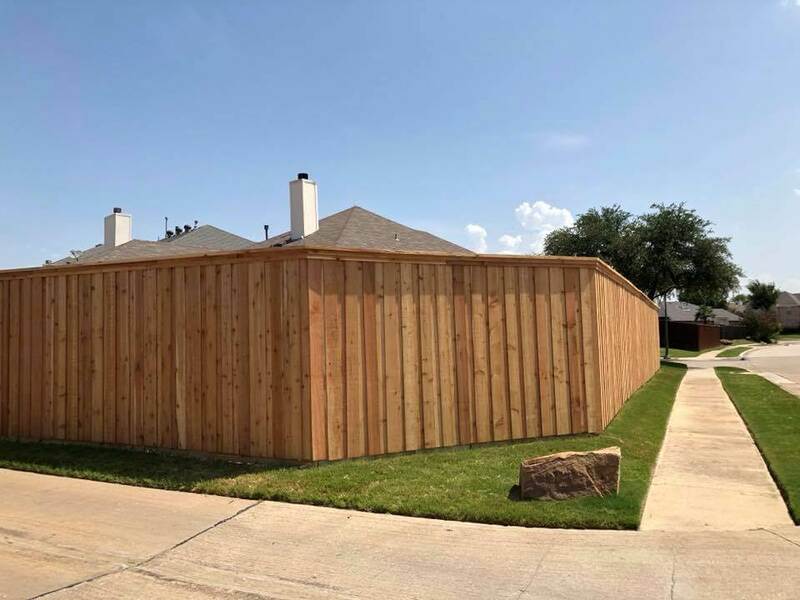 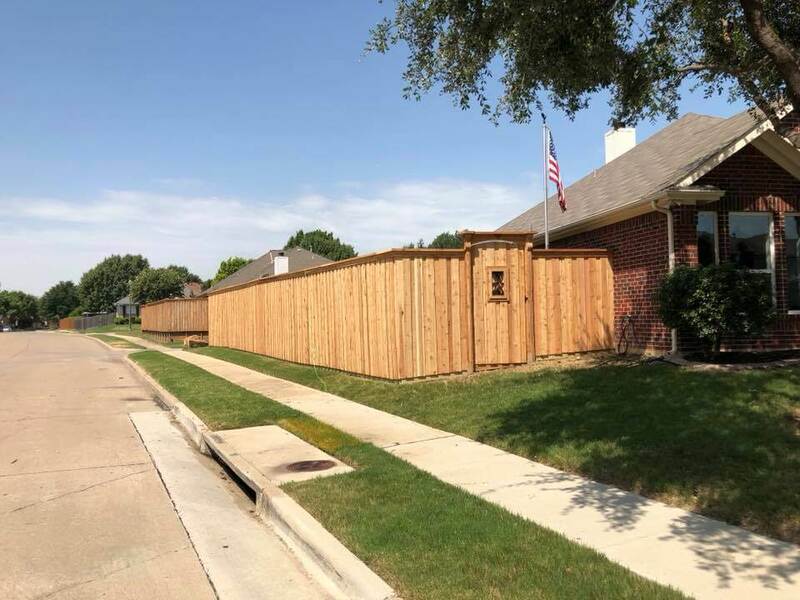 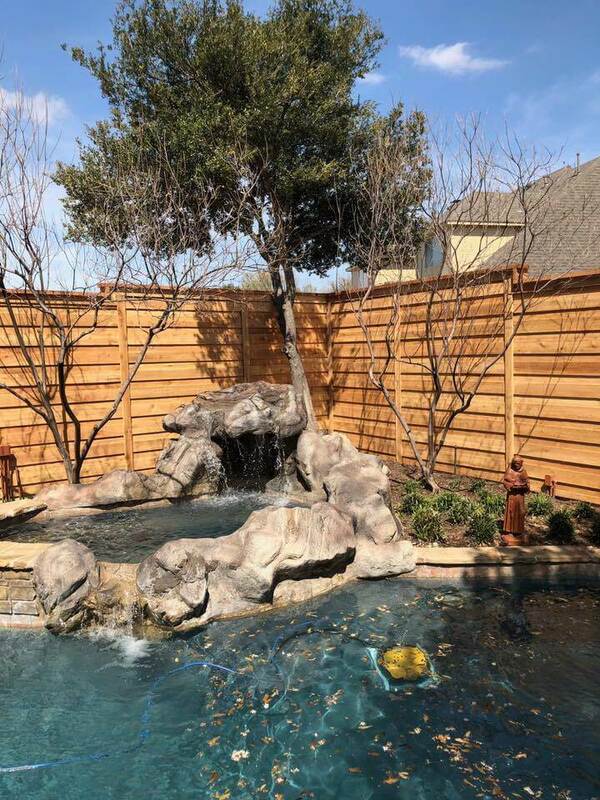 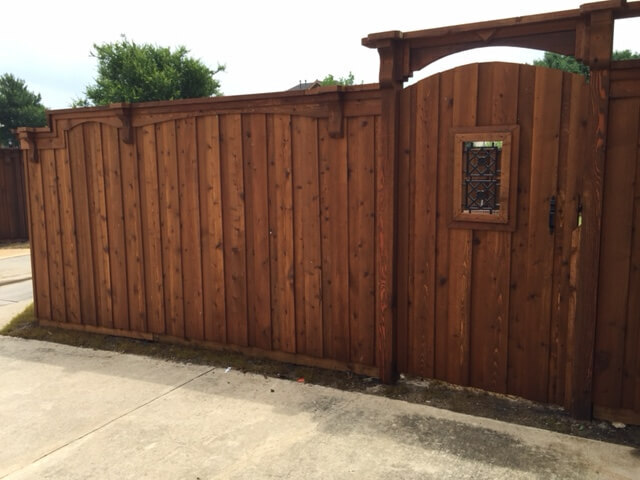 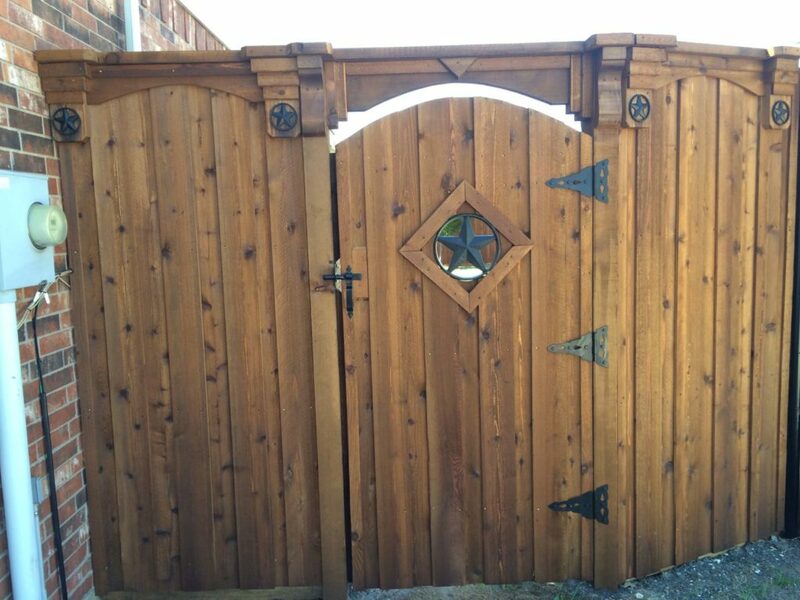 A custom cedar fence created by one of the best fence companies in The Colony, Texas, is carefully crafted by our experienced master craftsmen who work hard to ensure that the quality is evident in both the workmanship and materials. 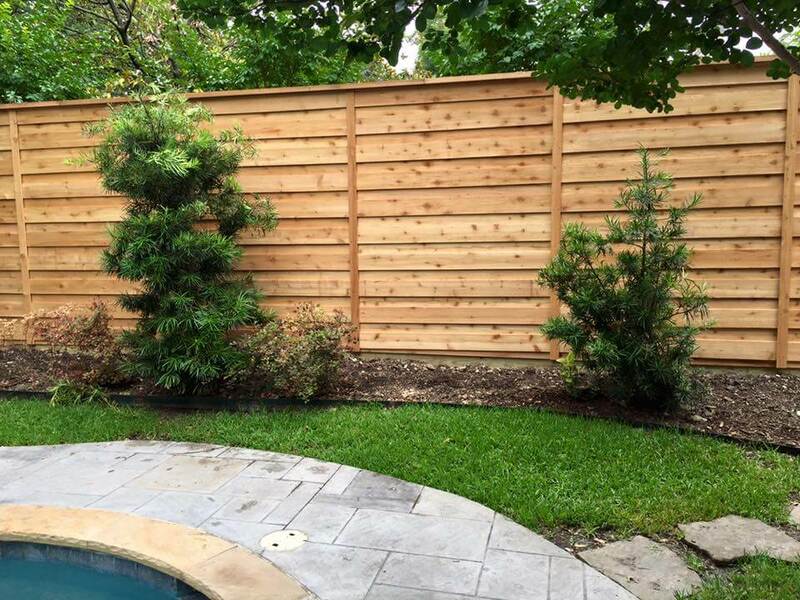 Cedar is commonly used throughout The Colony, Texas for its natural durability and resistance to decay. 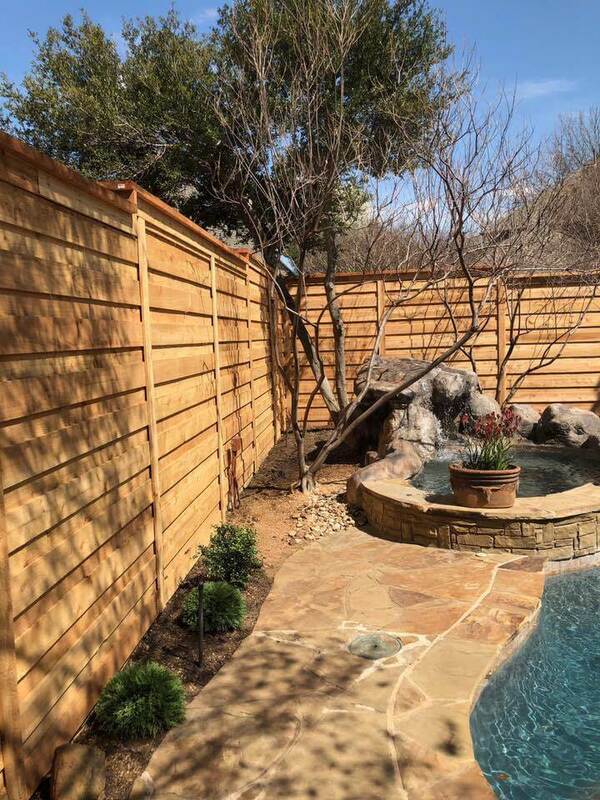 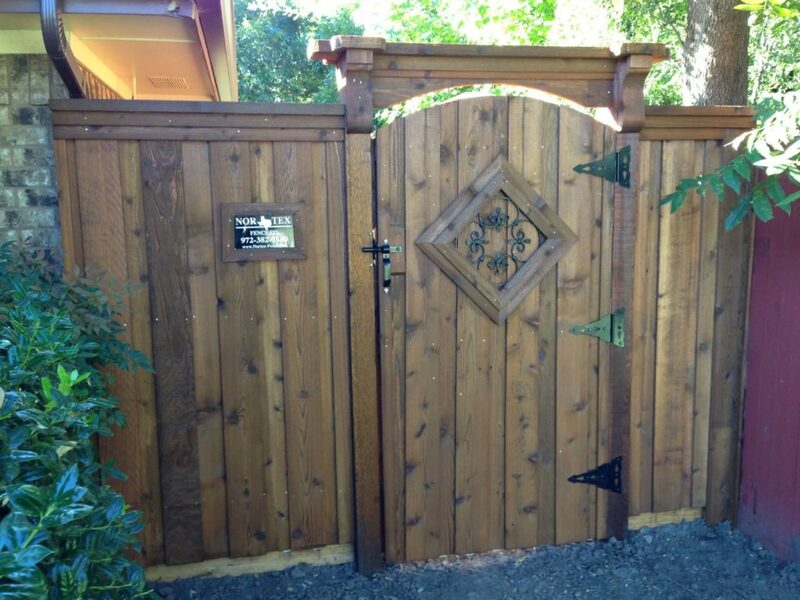 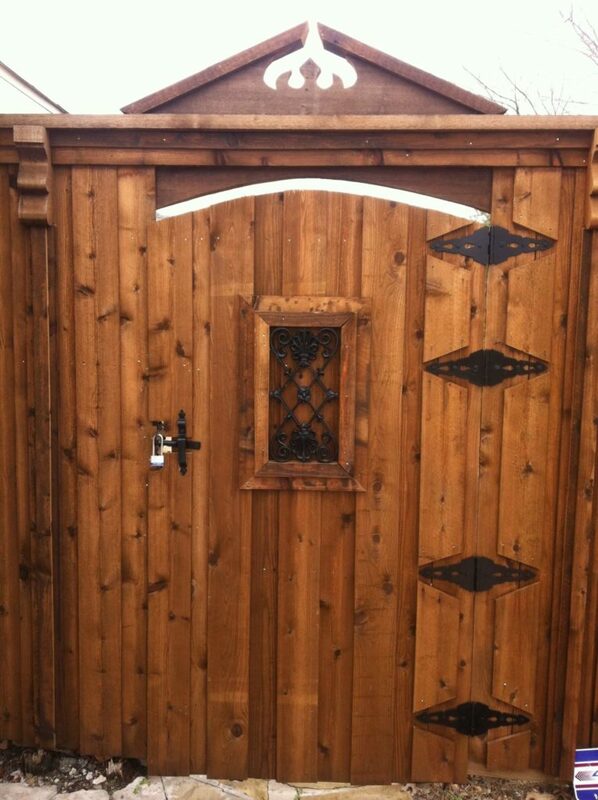 Nothing can stand the test of time and weather the elements better than our custom cedar fences.